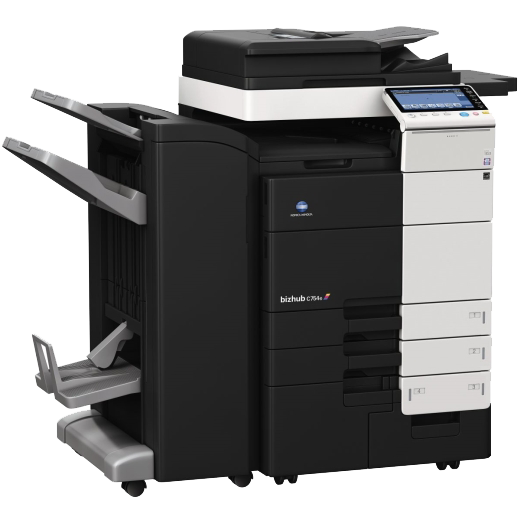 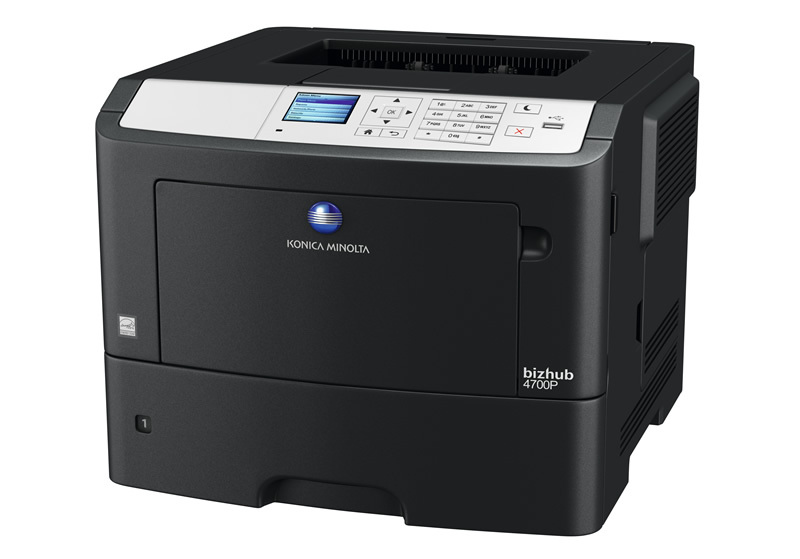 Versatile, “all-in-one” machines that handle all your business’ printing, copying, scanning and distribution needs. 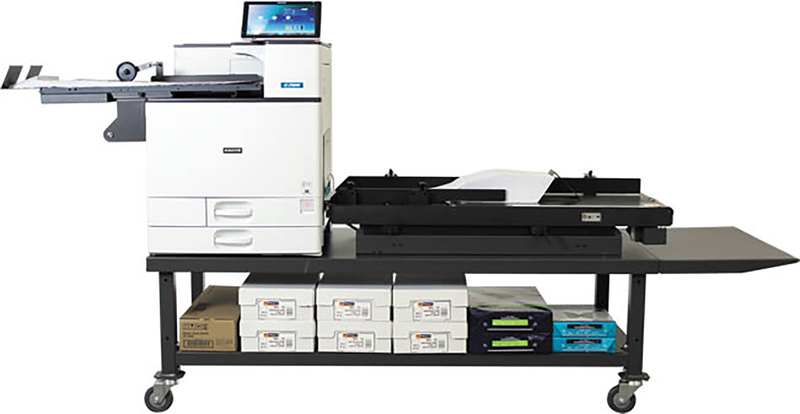 Use these workhorse, do-it-all systems to accomplish any critical task—from printing and copying to scanning and faxing, from finishing and distribution to color control and workflow execution. 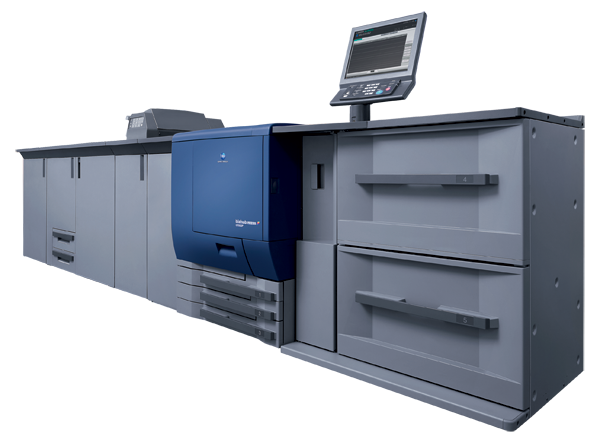 Multi-function systems are a cost-effective means to produce quality color and/or black-and-white documents, allowing organizations to expand their digital imaging resources without expending a budget. 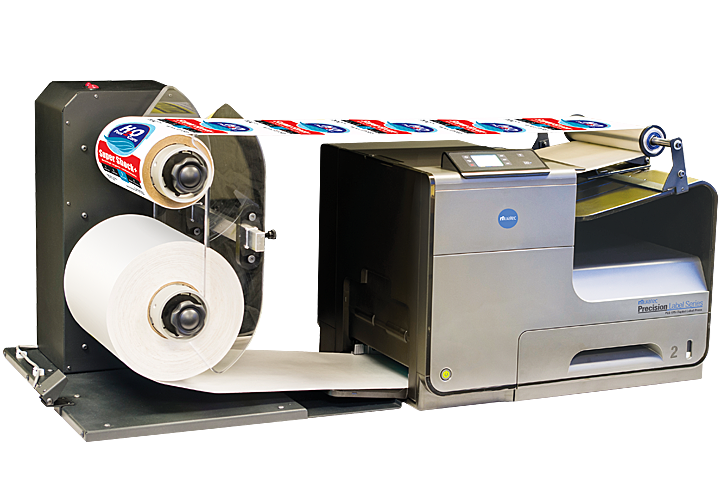 These dynamic devices maximize production with a broad range of page-per-minute speeds, conserve IT resources with advanced network printing and monitoring capabilities, and save time and money with their high-speed output, low-cost operation and all-in one-functionality. 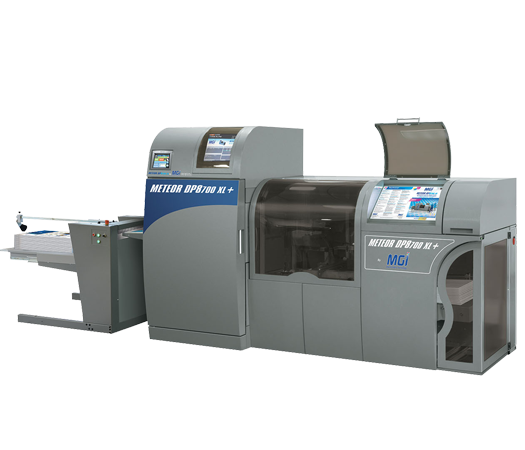 If high volume production systems are needed, you have come to the right place. 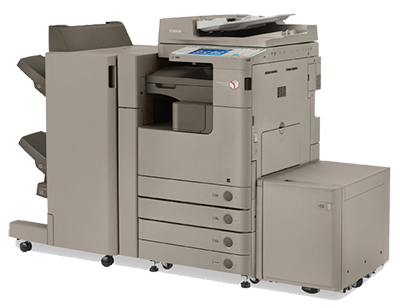 Browse our selection of multifunction systems.